What we are not: Mainstream. SG boards are definitely your right choice. We guarantee international top level, top quality and top style. Our SG PROTEAM top riders in World Cup are riding for victory, and you get exactly the same! Because we love to race and we love to win. You want a high class snowboard for freecarve and freeride – then try these „Sigi’s“. SG SNOWBOARDS have been supplying the fastest boards for Olympic champions, world champions and world cup winner, but this is not the whole story: in our wide board range you ‘ll find your perfect ride for every mountain. Because we love snowboarding. 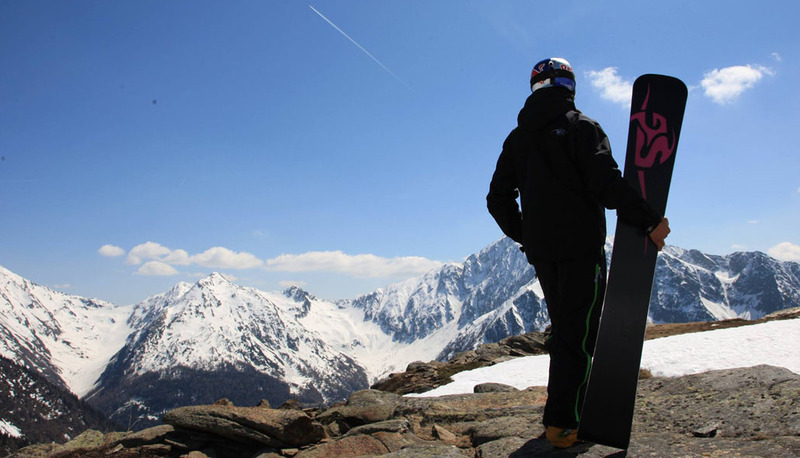 Our snowboards are hand-manufactured in Austria in the world’s greenest production facility – ZERO CO2 emission! Because we love life. Each SG board means top materials, latest technology and stylish design. Because we love to be good. We want that everyone, who shares our passion for snowboarding and our high demand for quality, can have access to classy snowboards at a fair price. Because we love snowboarding. 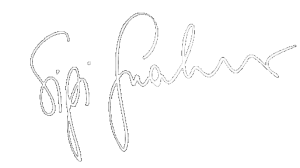 Sigi Grabner and his people – top engineers and world-class snowboarders – are constantly innovating SG SNOWBOARDS. Twenty years of experience in professional snowboarding and our passion for back country freeriding are constantly flowing into our products. 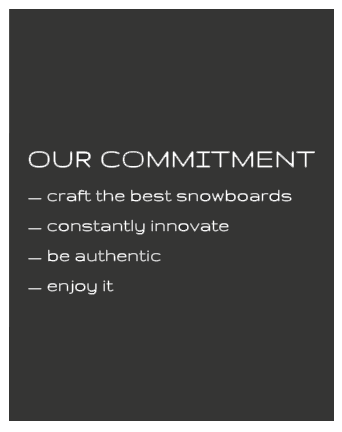 SG Snowboards – worldclass experience, craftsmanship, quality, and true passion.